Cows have long been my daughter’s favorite animal to talk about. One of the very first words she learned to say was “moo” and to this day, she still doesn’t call them cows. 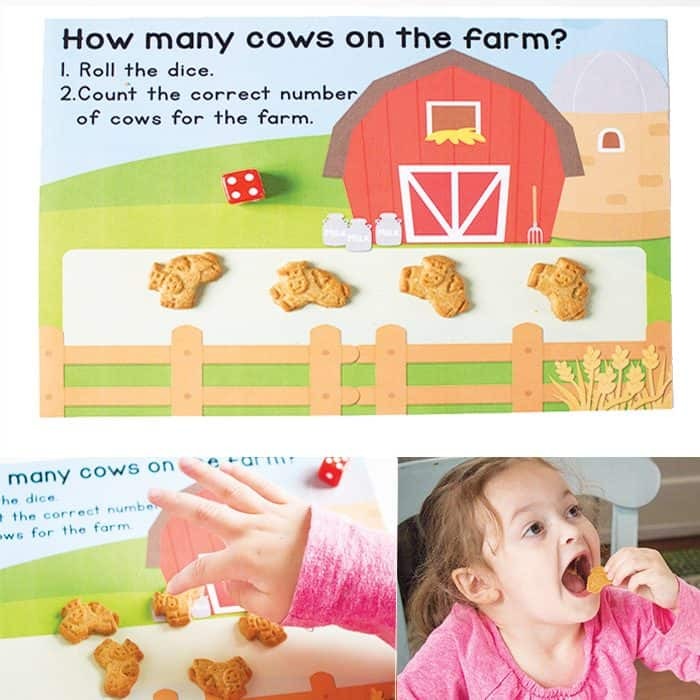 They are always “moo.” She had lots of fun with this cow dice game! 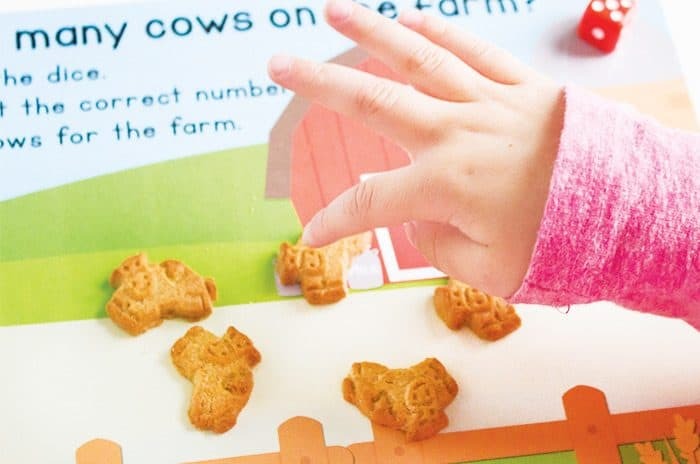 This how many cows are on the farm counting game is a fun way to work on counting up and number recognition! 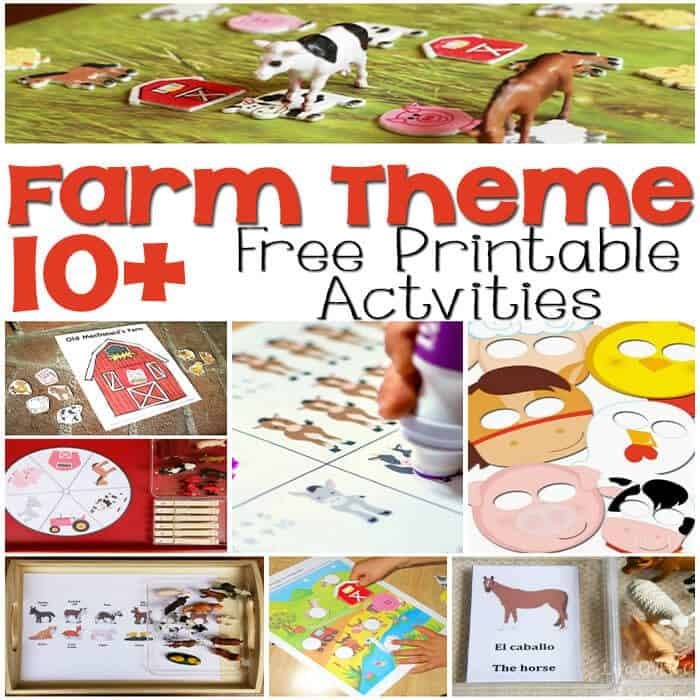 To prep: Print and laminate the farm mat. To play: Start by using one die. 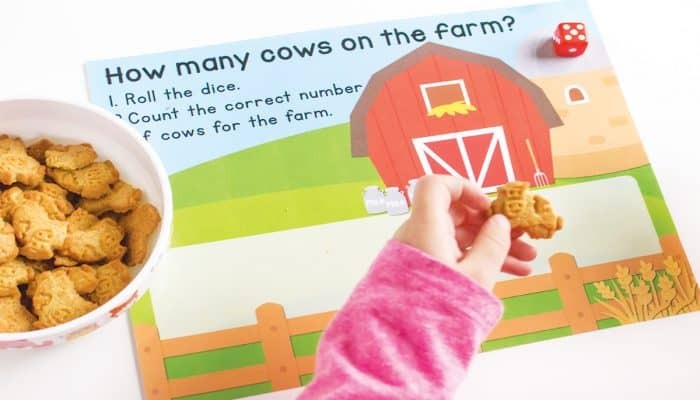 Roll the die and place the correct number of cows on the farm. 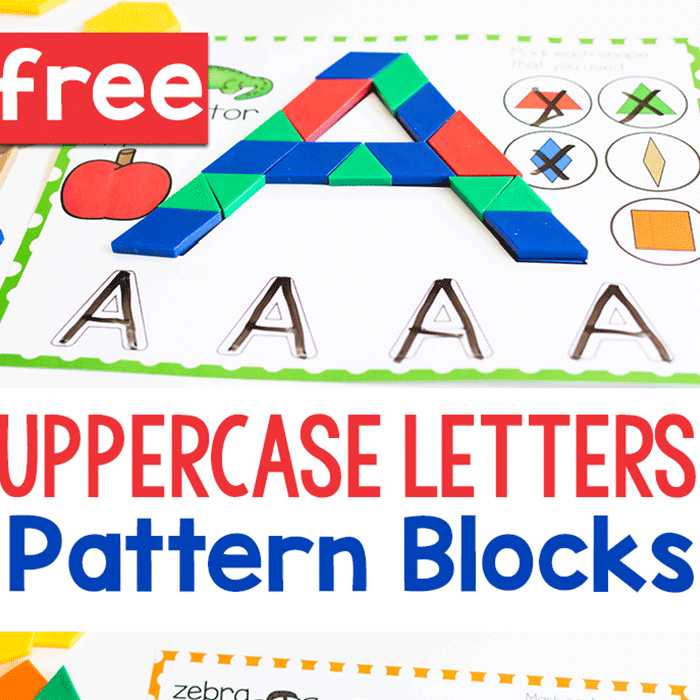 Super simple which makes it fun for the kids. No rules to remember, no taking turns and practicing patience. The best kind of activity! Continue for as long as the child wants. Depending on the concentration of your child, this may be one or two rolls. It may be much longer. Let them choose. 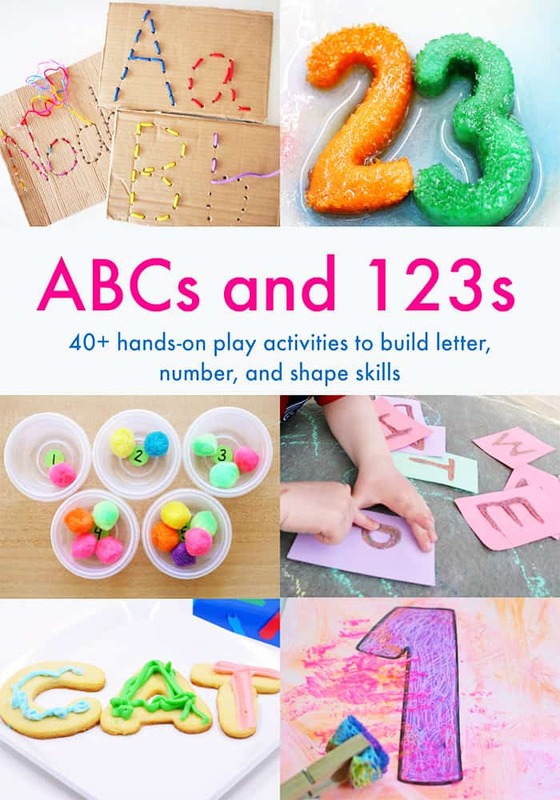 Learning should be very child directed at the preschool level. Letting them lead helps them to show you what they have already learned and what skills they are interested in learning. 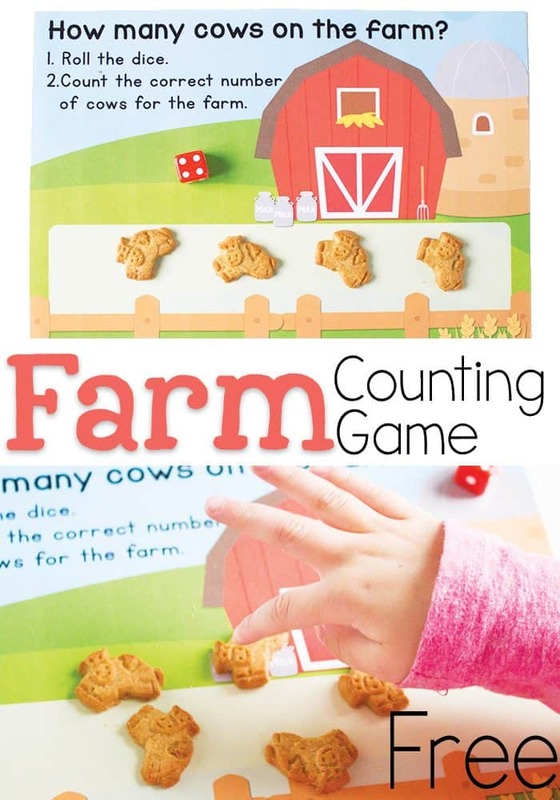 At this level you can work on learning numbers both by counting the dots on the die and counting the cows as they are placed on the farm mat. Shiloh was showing off today as she counted with just a little prompting all the way to 6! All the repetition is finally getting somewhere! 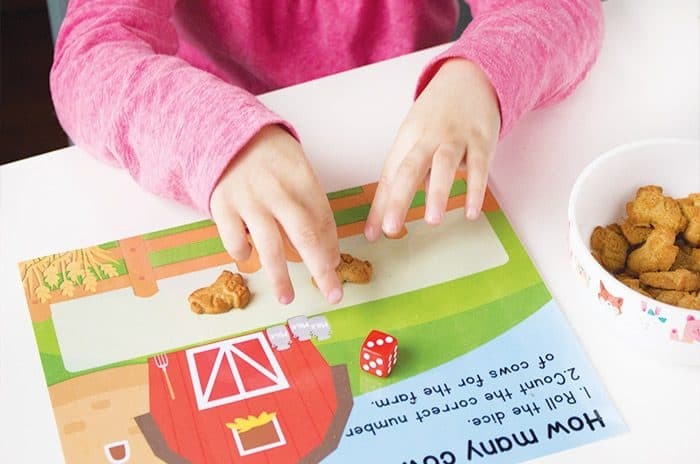 With two dice, you can work on addition. 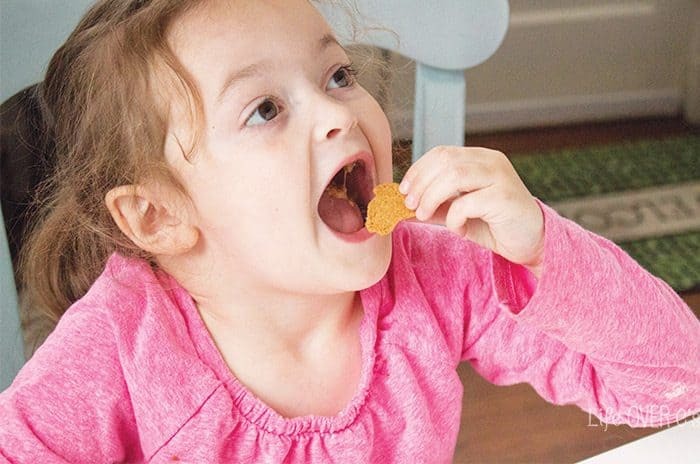 And, of course, when your child decides she needs to eat the crackers, you can work on subtraction! We had so much fun with our “moo” cows! 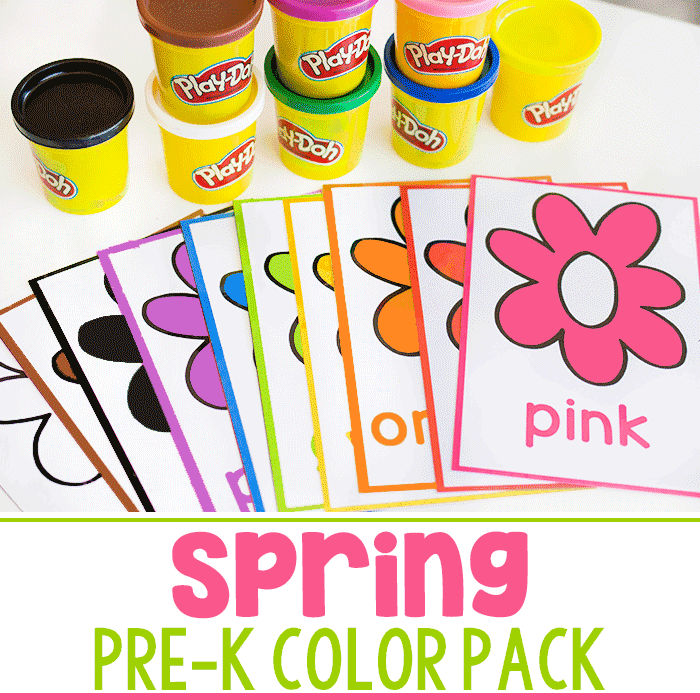 Check out these fun ideas for learning with snack foods!! 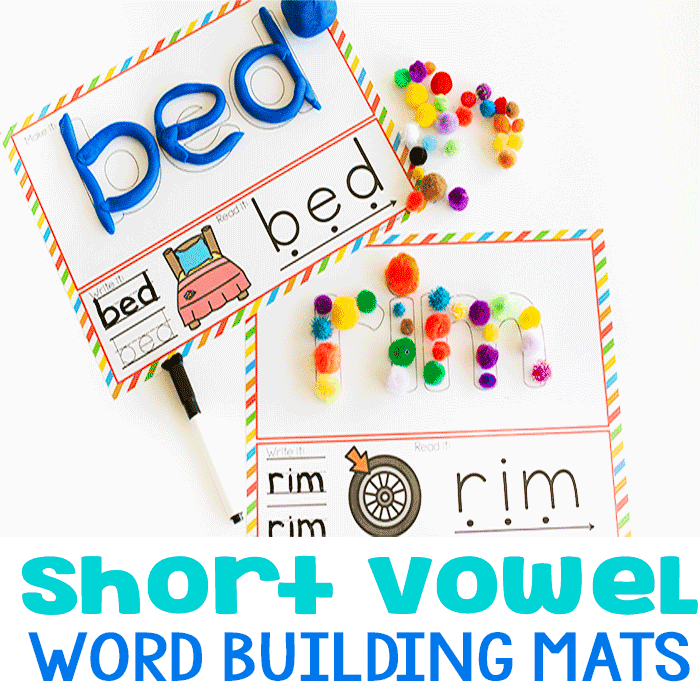 This looks like such a fun activity, love the mat! You’ve been featured at Good Tips Tuesday with this post!